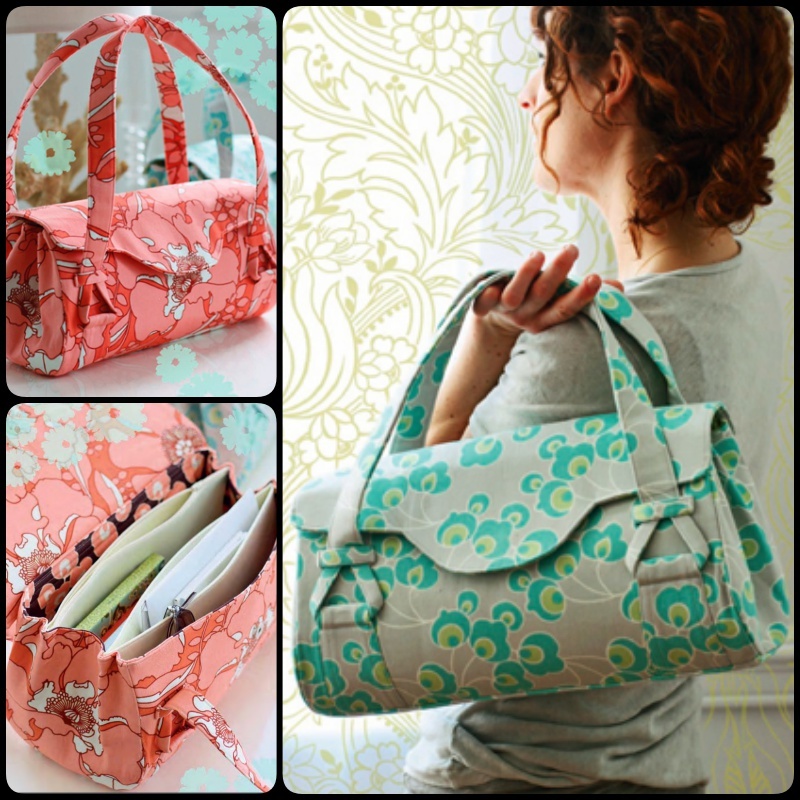 Before you head out the door on a day adventure to grab a purse, you may want to take a look at this free pattern for a blossom handbag. It has a sleek and stylish design. Incredible lines and details make this semisoft bag a true showstopper, and it has multiple pockets on the interior of the large main compartment to keep everything in place. Now if you decided to make one for yourself with your favorite size and color, it is actually easy to sew as long as you first got cut out all parts of the fabric, lining fabric and interfacing. Just be prepared for a myriad of compliments when you carry it! By the way, this would make a fantastic gift for a friend with a spring birthday as well.